The best remedy for being forgetful is to practice organization and planning not to forget important matters. 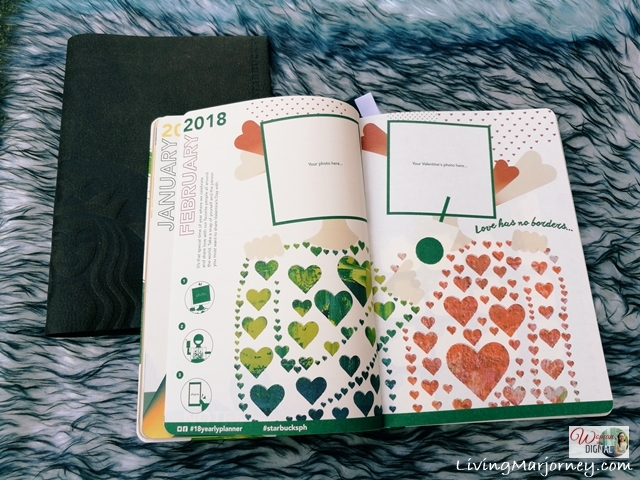 Using a planner or journal has helped me a lot in achieving my everyday goals. Sometimes, I find those simple recipe notepad helpful in listing down what I need to buy in the grocery. Our schedule sometimes could be chaotic and it helps to use my smartphone's calendar. However, I find it very effective if I still write down my plans, things-to-do in my journal or planner. I guess, we have to start choosing the perfect planner for next year's life journey and travel adventure. It's the time of the year again to start collecting 18 Starbucks stickers (9 Starbucks handcrafted + 9 Starbucks Christmas beverages) to get a limited edition Starbucks Planner 2018. 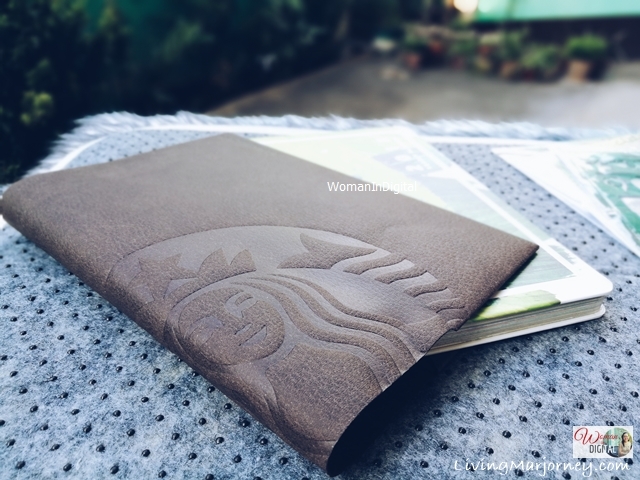 Yesterday, I was lucky to get the first dibs on Starbucks planners and its holiday offerings. I won't write a long post because I know that you're all excited to take a look at the Starbucks Planners 2018 designs. 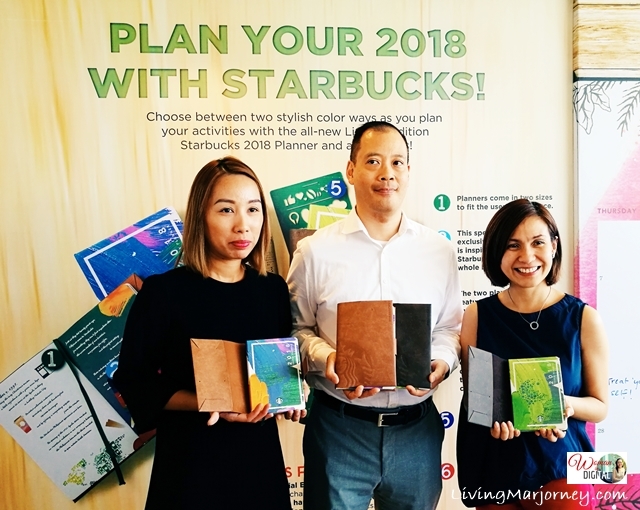 Last year's Starbucks Planners are blue siren and coffee stain designs in bursting colors. This time, it highlights the Kape Vinta card. 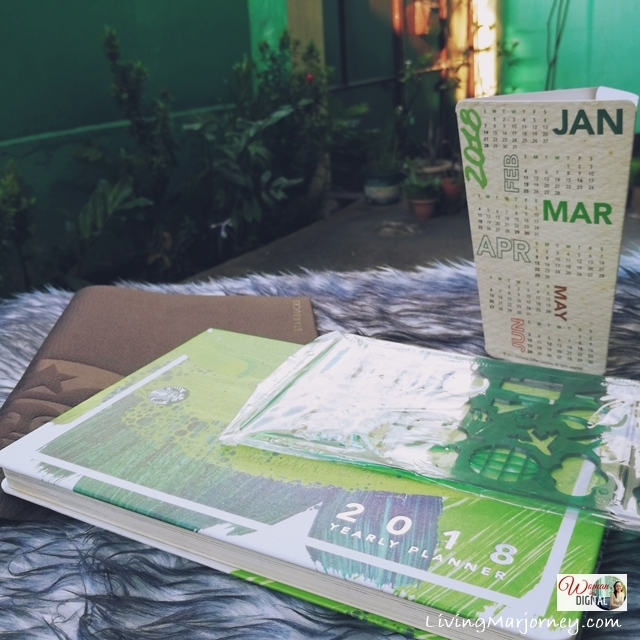 The new planners are available in two colors - green and blue. 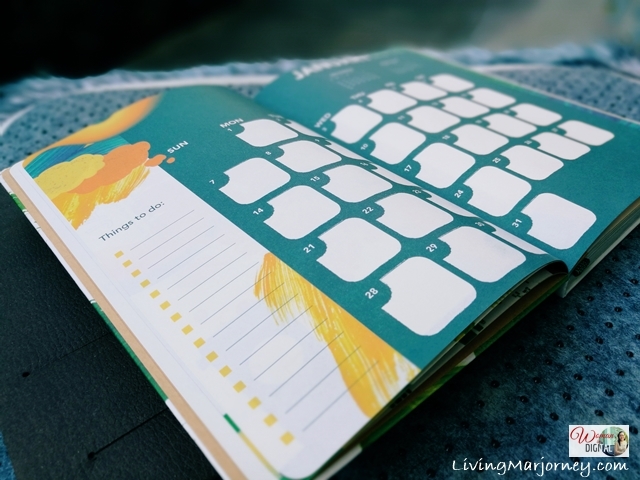 Each comes with a leather sleeve; a cleverly-designed calendar that can be folded to a shape of a cup; and a stencil ruler. 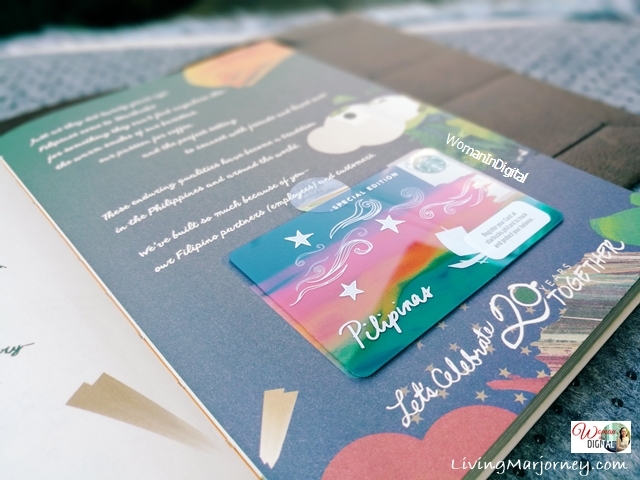 Not only that, for the first time, every Starbucks Planner 2018 comes with a limited edition Kape Vinta Card. It's a special card since you can only get it with this year's planner. This is in celebration of Starbucks' 20th year in the Philippines. Something that coffee lovers will surely get excited to know is that there will be raffle promo starting January 1, 2018. 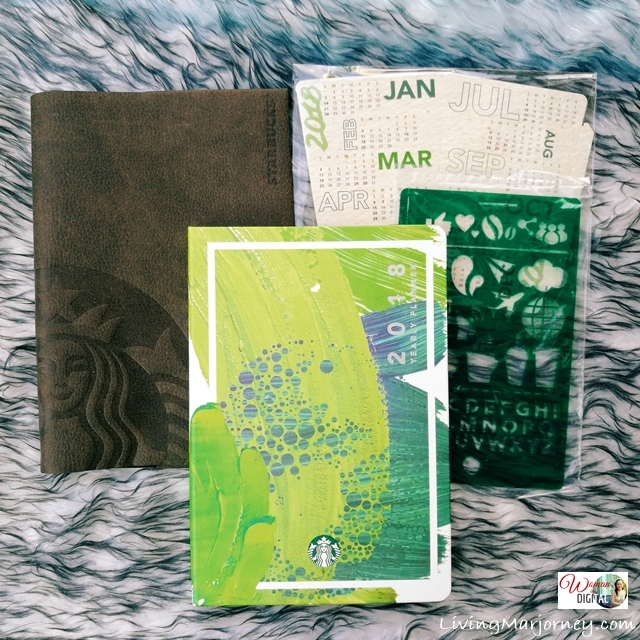 Once you get the planner with the limited edition Starbucks Card Kape Vinta, register it for a chance to win 365 days of grande coffee for the whole year 2018. 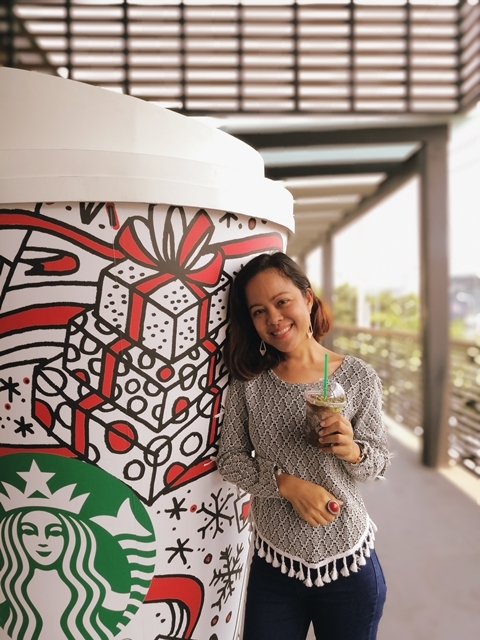 There will be 20 winners of a year's worth of Starbucks Grande handcrafted beverages and 20 more will receive a month's worth of Grande handcrafted beverages of their choice. 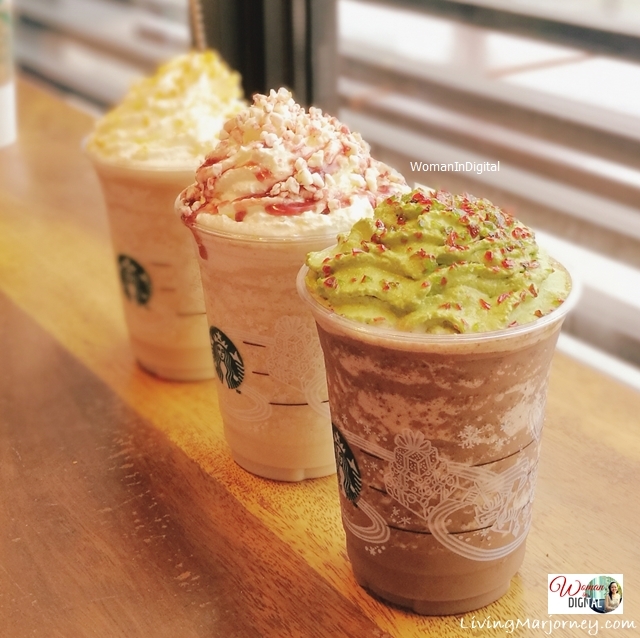 There are three delicious holiday treats for this season - the Christmas Tree Peppermint Dark Mocha, Vanilla Nougat Latte and the returning favorite, Toffee Nut Crunch Latte. If you're looking for Christmas Gift Ideas, your friends, colleagues and family would love to receive these planners. As early as November 2, customers can start collecting stickers to get a Starbucks Planners 2018. Between the two, what design would you probably get?